Jonas Samuelson, Electrolux president and CEO. Electrolux will have a new president and CEO starting from February 1st. Keith McLoughlin will be succeeded by Jonas Samuelson, currently head of the business area Electrolux Major Appliances Europe, Middle East and Africa. 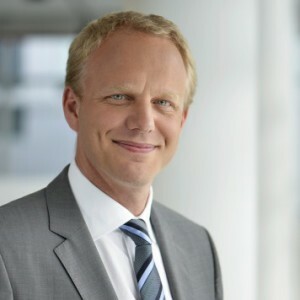 He has previously been the head of Electrolux Global Operations and prior also held the role as Group Chief Financial Officer. “The Board is pleased that Jonas Samuelson will take on the role as President and CEO for the Group – said Ronnie Leten, Chairman of the Board of Directors of Electrolux -. His focus will be to continue executing the Electrolux strategy of becoming a truly consumer driven company leveraging our global scale. With his background and proven results, I am certain he is the right next leader for Electrolux”.